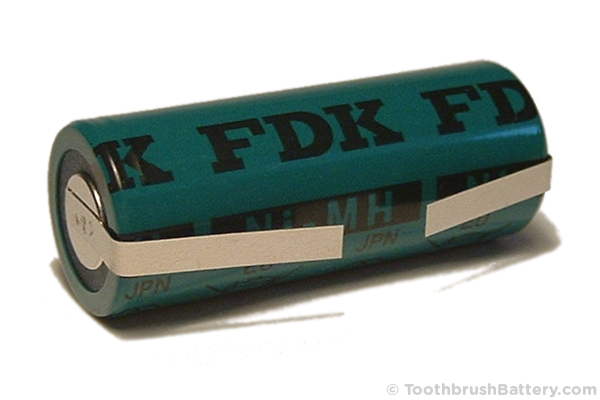 This is a top quality FDK replacement battery exactly the same as the original Sanyo/FDK battery fitted to many Braun Oral-B toothbrushes such as the Triumph v2 models (some versions of type 3761, 3762 and 3764) and some versions of the Professional Care type 3728. Also fits certain Philips Sonicare and other manufacturers’ toothbrushes such as the Sonicare Elite. The battery is fitted with solder tags ready for you to solder it into your electric toothbrush and give it a new lease of life. 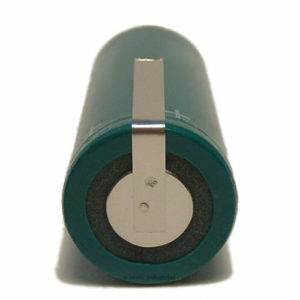 Made in Japan by FDK, you won’t get a better quality battery than this! It is recommended that you open up your toothbrush first to double-check the measurements of your original battery. See our guides section for instructions on replacing your toothbrush battery. 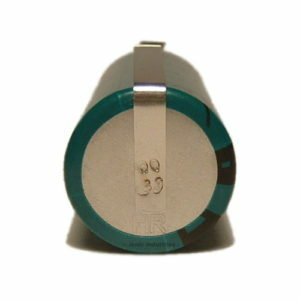 The fitted solder tags will need trimming to fit your toothbrush. Product arrived day after ordering and following the clear and concise instructions on the website I had it installed and running within about 1 hour (Triumph V2 battery). Very impressed.